Soon to be a major motion picture, directed by Lenny Abrahamson and starring Domhnall Gleeson and Ruth Wilson. 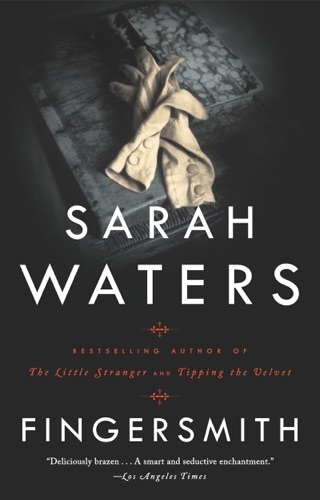 Ghosts roam the mansion that’s at the heart of Sarah Waters' wonderfully spooky novel, but these spirits are more ambiguous than the phantoms of traditional supernatural stories. Hundreds Hall is the crumbling home of the once-prosperous Ayres family, whose sense of despair and decay is rooted in not only the building’s unsettling otherworldly occupants but also the seismic shifts in Britain's class structure post-World War II. As the idealistic Dr. Faraday befriends Caroline, the unmarried daughter of the house, the story gains emotional depth, making the events that unfold that much more chilling. 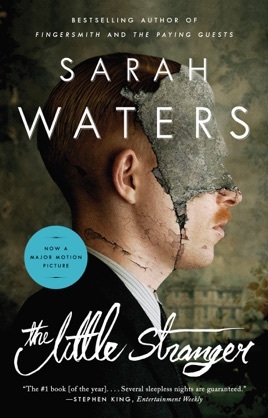 Waters (The Night Watch) reflects on the collapse of the British class system after WWII in a stunning haunted house tale whose ghosts are as horrifying as any in Shirley Jackson's The Haunting of Hill House. Doctor Faraday, a lonely bachelor, first visited Hundreds Hall, where his mother once worked as a parlor maid, at age 10 in 1919. 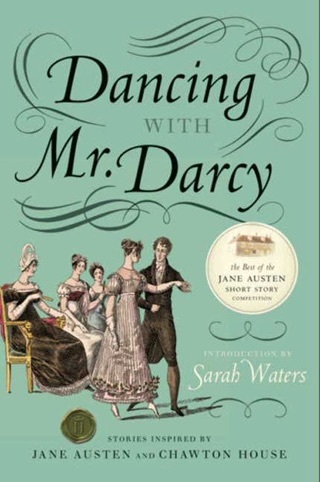 When Faraday returns 30 years later to treat a servant, he becomes obsessed with Hundreds's elegant owner, Mrs. Ayres; her 24-year-old son, Roderick, an RAF airman wounded during the war who now oversees the family farm; and her slightly older daughter, Caroline, considered a natural spinster by the locals, for whom the doctor develops a particular fondness. 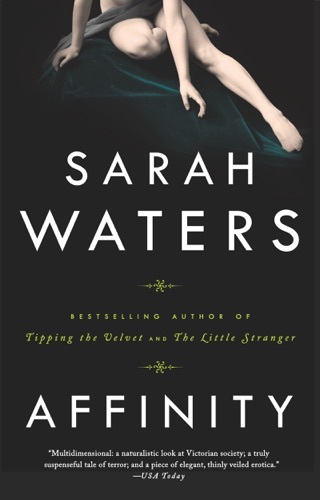 Supernatural trouble kicks in after Caroline's mild-mannered black Lab, Gyp, attacks a visiting child. A damaging fire, a suicide and worse follow. Faraday, one of literature's more unreliable narrators, carries the reader swiftly along to the devastating conclusion. 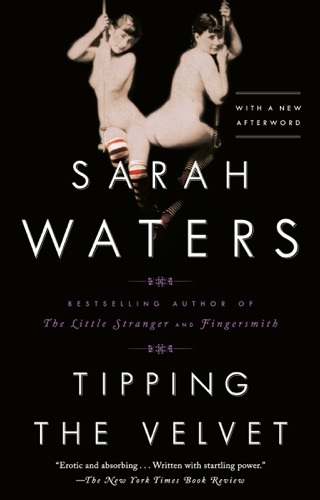 I cannot believe how disappointing this book was. A good old fashioned ghost story set in an old decaying family home following the Second World War. 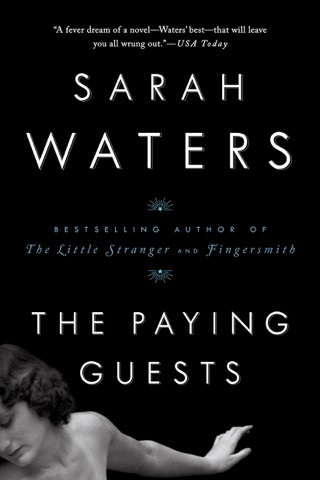 Generally, I really enjoy Waters' books, but this feel short. While the period was well drawn, and the characters fitting, I never connected with them the way I did in her previous novels. I kept wanting more but everything seemed so distant. The book was in the mold of Hawthorne, Poe, and evoked shades of Brontë's Wuthering Heights, including a narrator that befriends the family and tells the tale to the audience, but again, everything seemed to be a pale echo. 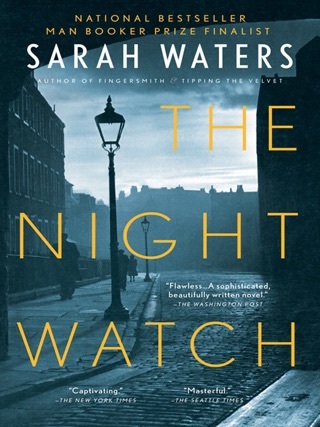 For the most part Waters does a decent job with the atmosphere but I am not sure whether the rationalizing events helped or hurt the novel and unlike in some of her previous novels, Waters didn't have a twist here. Not a bad read, but somewhat disappointing.